United Nations is part of the Canada in the World series. 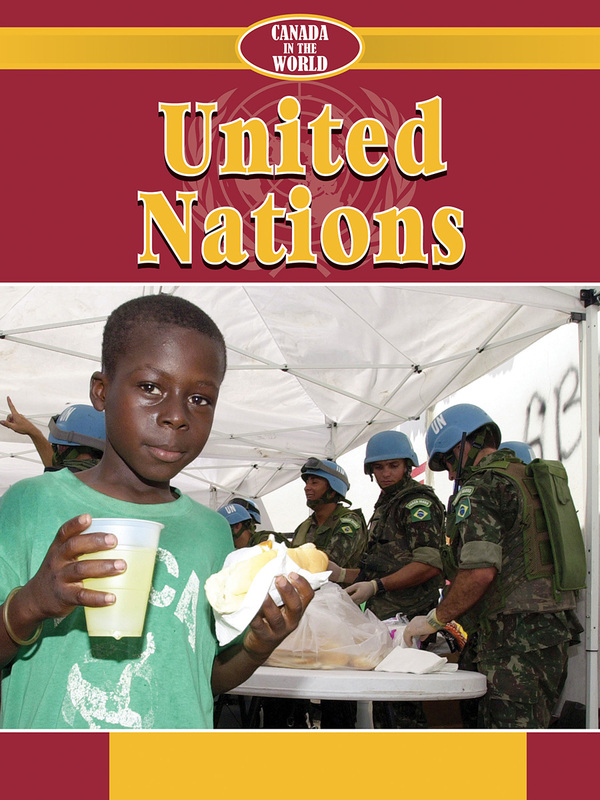 The United Nations is an international organization. It has 193 member nations. The organization is based in New York but has offices around the world. The United Nations is also called the UN. It works for international peace and friendly relations between different countries. There are many different international bodies within the UN. These promote social progress, improve living standards and protect human rights.